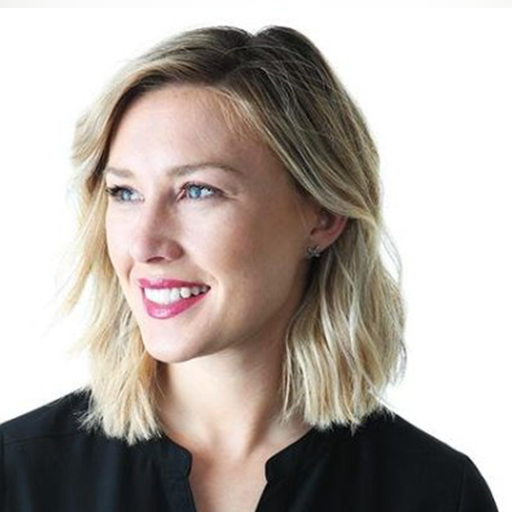 Kate lives to blow stuff up; a digital native, Kate started her career at start-up Federated Media working with many blue-chip clients: Verizon Wireless, UPS, L’Oreal and American Express as a content strategy director aiming to bridge the gap between data, influence and branded content. After moving to Atlanta for love, Kate joined the marketing team for one of the largest and most valuable brands in the world – Coca-Cola. At Coke, Kate will launch the US market’s largest efforts to date for brand Coca-Cola. 2018 will be an equally exciting year as Kate leads content direction for 2018 PyeongChang Winter Olympic Games. As part of her tenure with Coca-Cola, Kate delivered the strongest marketing turnaround on Diet Coke in a decade. She also held positions leading digital strategy for Coca-Cola’s Global Content Marketing team across 15 different markets and 6 different brands.